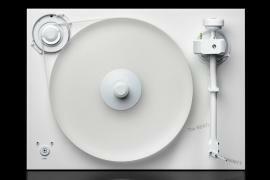 And suddenly it’s raining turntables! 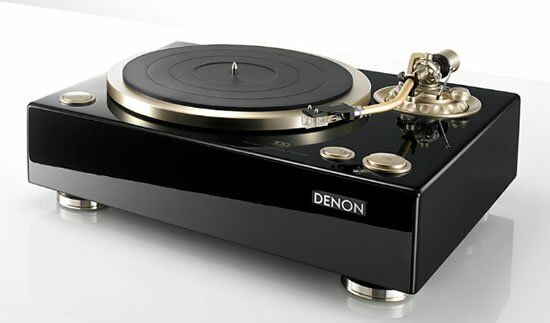 After the centenary celebration of Denon saw the launch of some classy turntables, the audiophiles have a few more options to add to their collection. 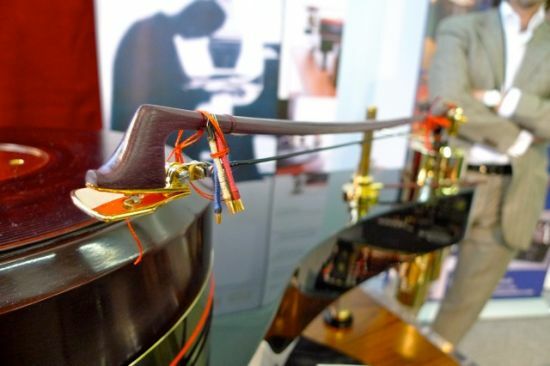 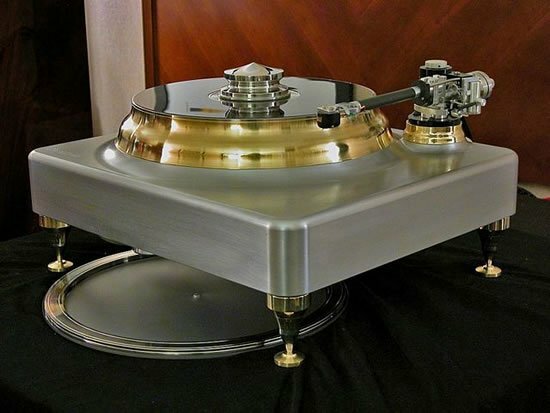 With the “Angel of Music, Christine” Reference series turntable, Canada-based TTWeights Audio brings forth its best foot forward with a class mechanical design. 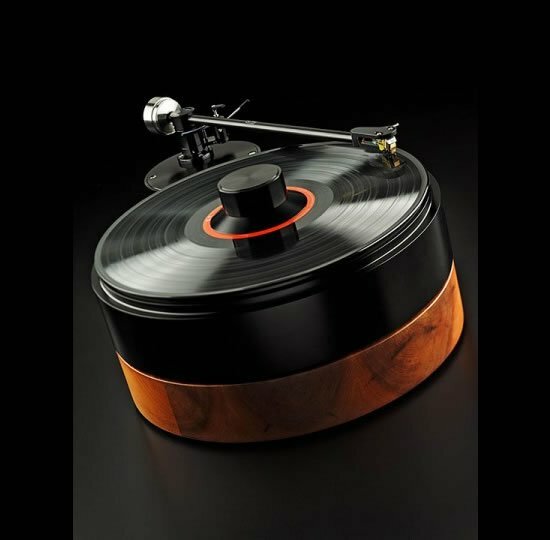 Crafted in-house with a Super-Torque Servo DC Aircraft Grade Drive System, the entire turntable is made out of brass, copper and carbon fiber platter. 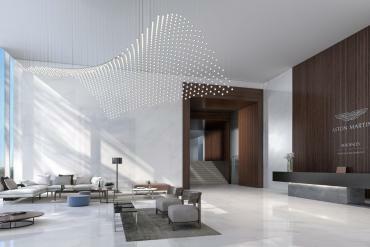 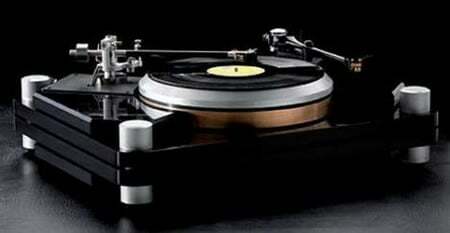 The device also comes with Super-TORQ motors for special rotary motion which has been patented by TTWeights Audio. 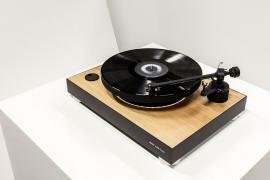 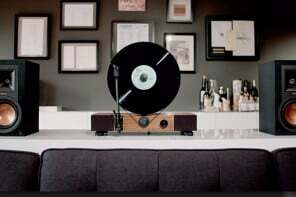 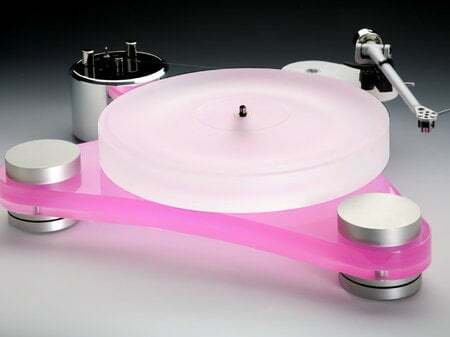 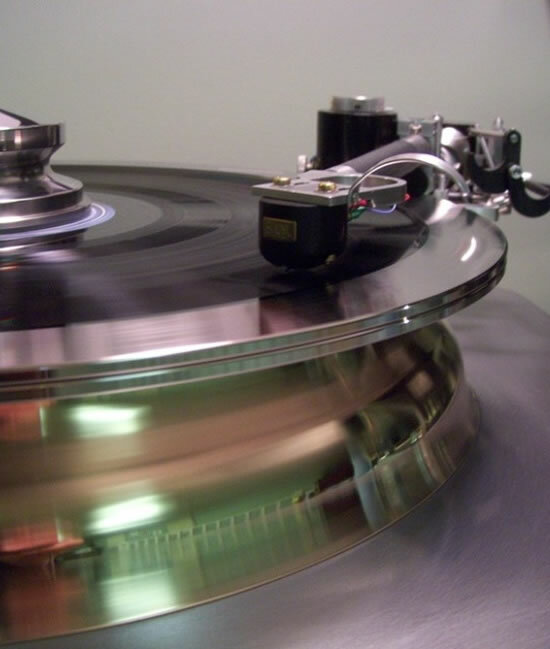 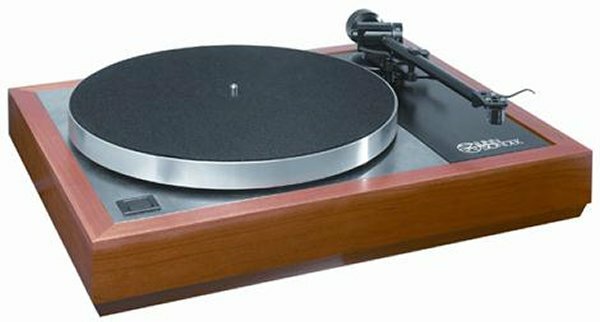 A perfect gift for a crazy audiophile, this turntable priced at $57,500 is delivered in two parts, as the complete system weighs in at a massive 180 lbs!